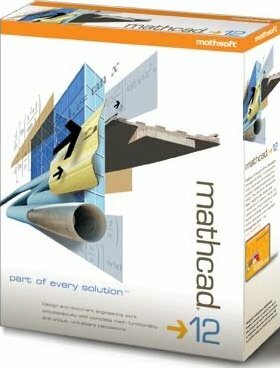 Mathcad 12 brings significant productivity advantages to your product development and engineering design projects. Its new features add mathematical functionality and the flexibility to easily access, share, publish, and present your work. XML file format stores saved results, providing new capabilities for publishing, collaboration, search, and integration. Define your own default units, so you can work intuitively without performing display conversions by hand. New command-line READFILE function encapsulates much of this functionality for use in program loops, including the ability to read in Excel files from a built-in function. Mathcad 12 can be installed side-by-side with Mathcad 11 on the same system to ease transition from one release to the next.